An 80’s retro top is perfect for dance inspiration, and K.D. Dance FAL1143034 captures the era perfectly with its drapey style. This Flashdance-inspired top is cut oversized (but is also available in a more close-cut fit) and comes complete with the original’s signature off-the-shoulder neckline that casually shows off your collarbone. Created from K.D. Dance’s beautiful shadow stripe acrylic blend fabric, this sweater is available in some basic shades as well as an assortment of rich purples and wines. Lovely for a ballet warm-up or just to and from class, this is also a great piece for modern, contemporary and jazz classes. What a feeling! What does battement tendu mean? The literal translation is “beat stretch”. This describes the outstretched extension of the leg from the body with the toes á terre (on the ground) and in time with music. 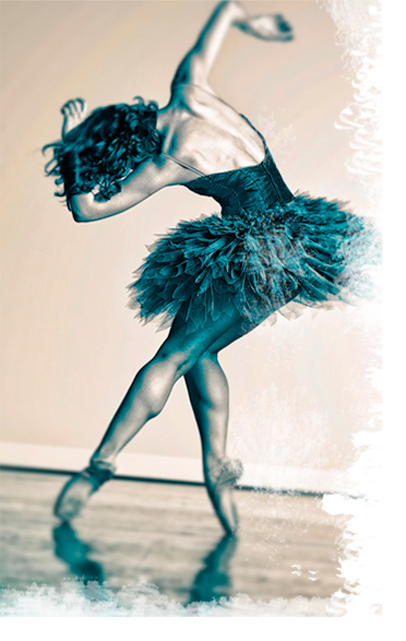 Battement tendu is an superb exercise for the body when done correctly. Battement, or beat/beaten, is the word that precedes most ballet steps involving an extension of one leg while standing (as opposed to jumping). Examples are battement jeté, battement enveloppé and battement fondu. If you are interested in the translations and definitions of ballet technique terminology, you will really enjoy grabbing a copy of Gail Grant’s Dictionary of Classical Ballet. Happy Dancing!